Malibu Boats Inc (MBUU): Are Hedge Funds Right About This Stock? There are several ways to beat the market, and investing in small cap stocks has historically been one of them. We like to improve the odds of beating the market further by examining what famous hedge fund operators such as Carl Icahn and George Soros think. Those hedge fund operators make billions of dollars each year by hiring the best and the brightest to do research on stocks, including small cap stocks that big brokerage houses simply don’t cover. Because of Carl Icahn and other successful funds’ exemplary historical records, we pay attention to their small cap picks. 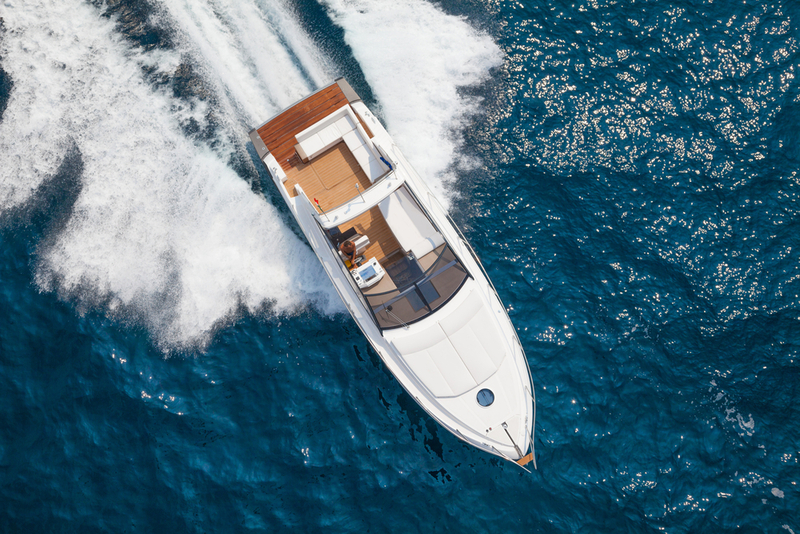 In this article, we use hedge fund filing data to analyze Malibu Boats Inc (NASDAQ:MBUU). Malibu Boats Inc (NASDAQ:MBUU) was in 14 hedge funds’ portfolios at the end of September. 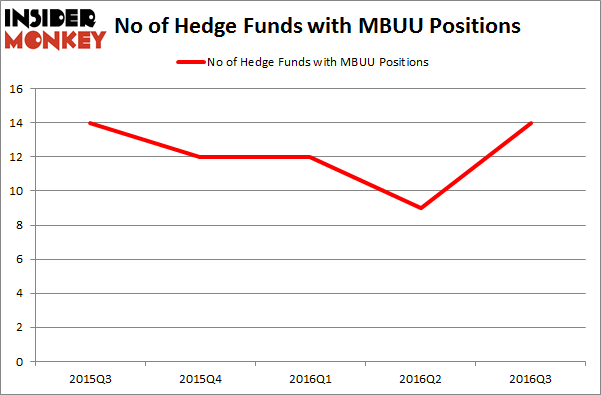 MBUU has seen an increase in hedge fund interest of late. There were 9 hedge funds in our database with MBUU positions at the end of the previous quarter. At the end of this article we will also compare MBUU to other stocks including Nutraceutical Int’l Corp. (NASDAQ:NUTR), Spartan Motors Inc (NASDAQ:SPAR), and Capital Southwest Corporation (NASDAQ:CSWC) to get a better sense of its popularity. Heading into the fourth quarter of 2016, a total of 14 of the hedge funds tracked by Insider Monkey were long this stock, a 56% jump from one quarter earlier, returning the number of positions to a yearly high. By comparison, 12 hedge funds held shares or bullish call options in MBUU heading into this year. With the smart money’s sentiment swirling, there exists an “upper tier” of noteworthy hedge fund managers who were upping their holdings meaningfully (or already accumulated large positions). When looking at the institutional investors followed by Insider Monkey, Scopus Asset Management, led by Alexander Mitchell, holds the most valuable position in Malibu Boats Inc (NASDAQ:MBUU). Scopus Asset Management has a $4.6 million position in the stock. The second most bullish fund manager is Israel Englander’s Millennium Management, which holds a $2.6 million position. Other members of the smart money that are bullish contain Jim Simons’ Renaissance Technologies, Chuck Royce’s Royce & Associates, and Charles Paquelet’s Skylands Capital. We should note that none of these hedge funds are among our list of the 100 best performing hedge funds which is based on the performance of their 13F long positions in non-microcap stocks.